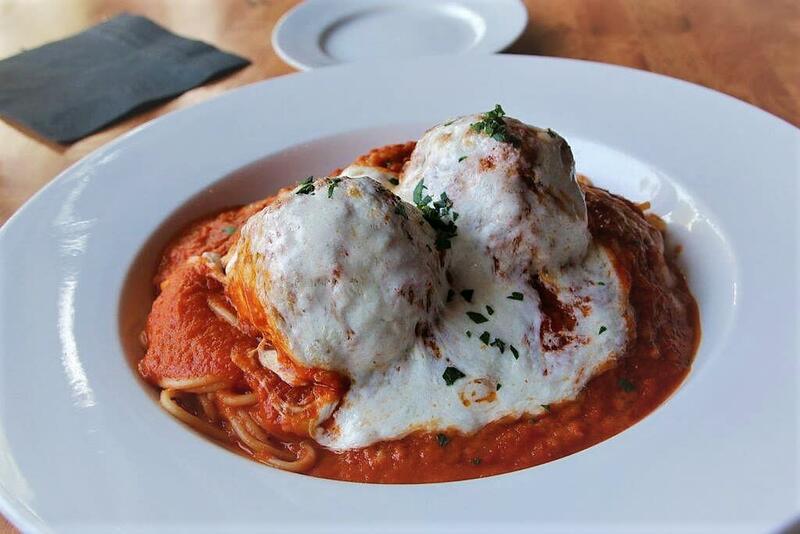 The Father / Son Chef team of John Rosario & John Matthew Mannino (Father & Son Respectively) partnered with sommelier Daris Gavin to open new “Olde Worlde” Italian Bistros. 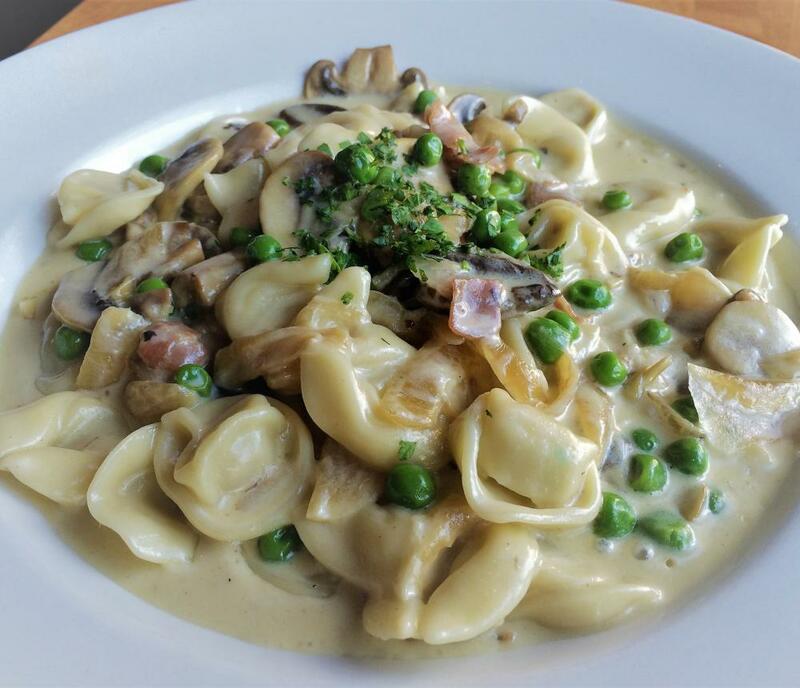 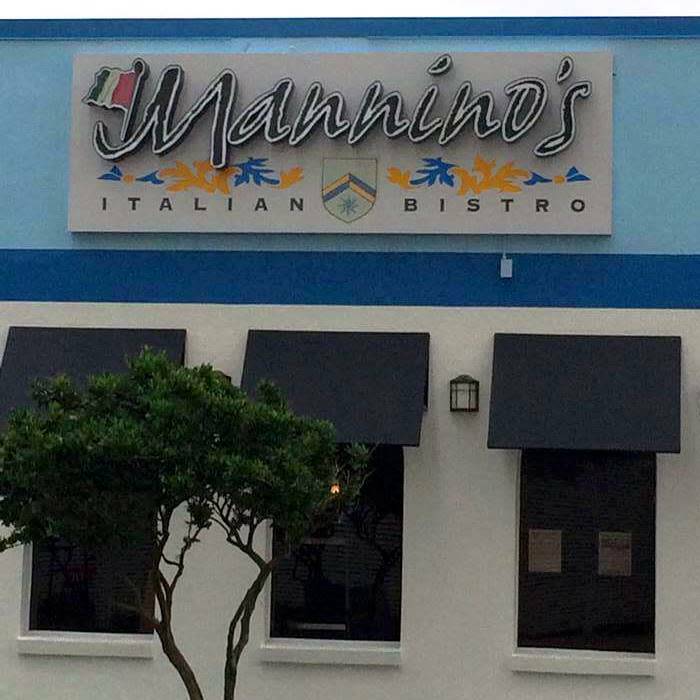 The goal was to give patrons great Italian food at a reasonable price point with wine choices to match. 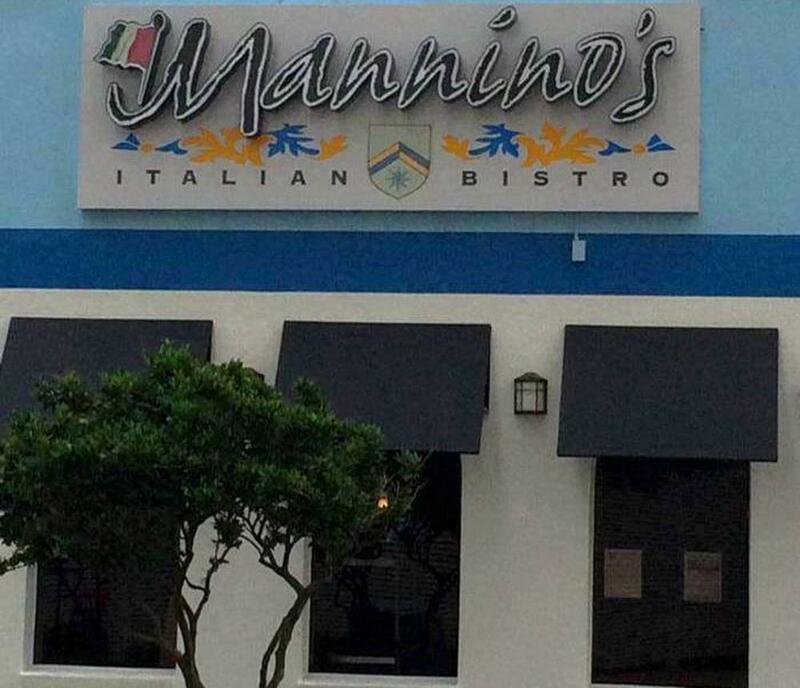 The Mannino’s Italian Bistro Family works with great passion and attention to detail to ensure that our guests develop a sense of home and comfort while enjoying their dining experience. 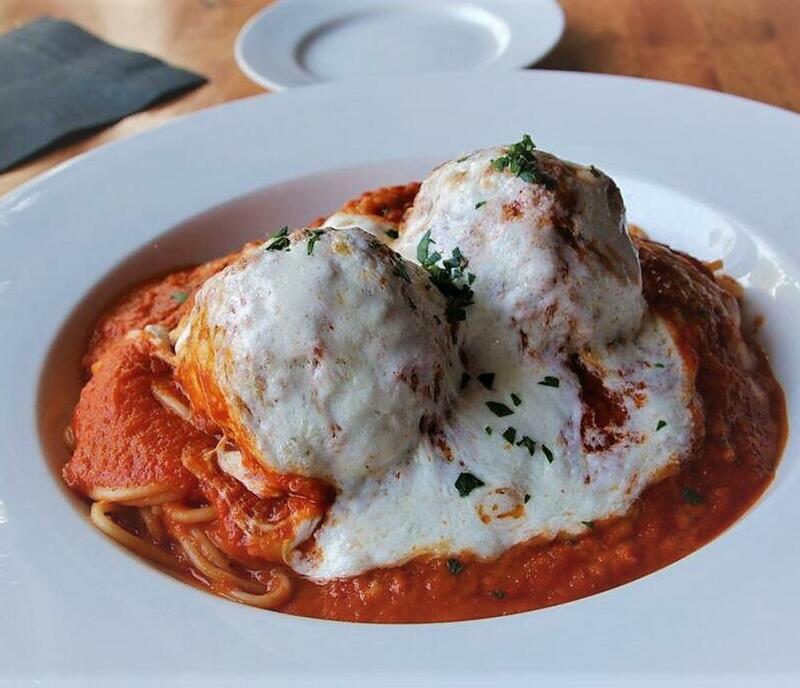 In addition to our insistence on attentive customer service, we pride ourselves on cooking and serving great food with fresh ingredients. 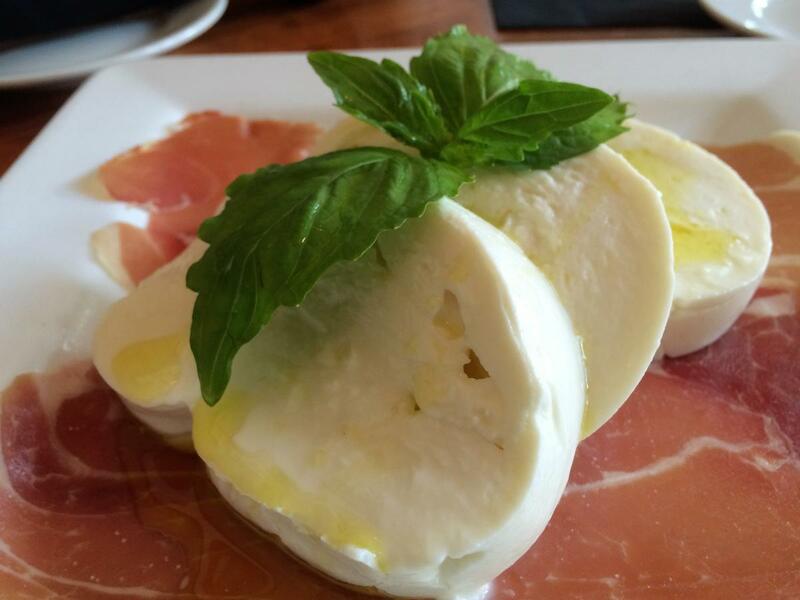 We make our own mozzarella, pasta sauces, salad dressings, etc., in house, every day. 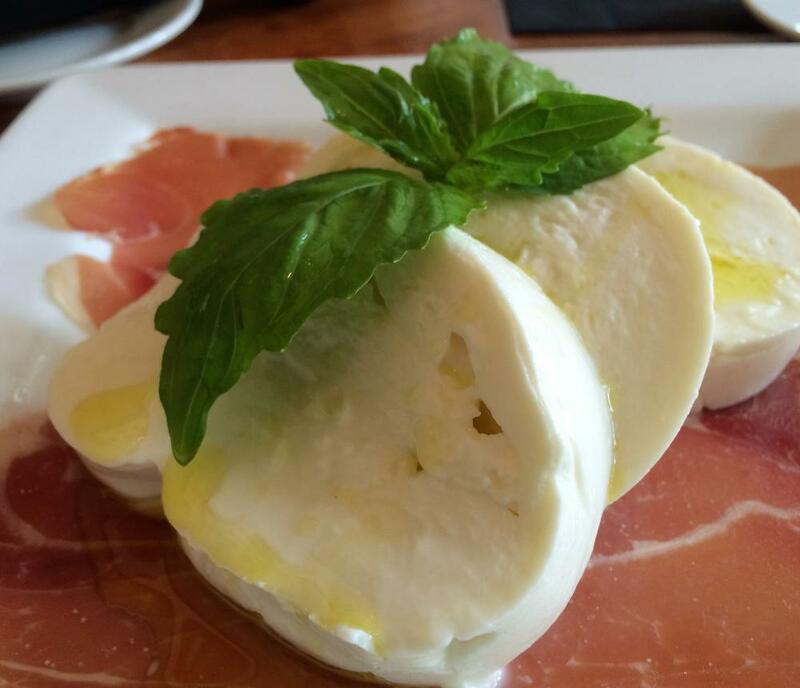 Even our tiramisu is made in house. 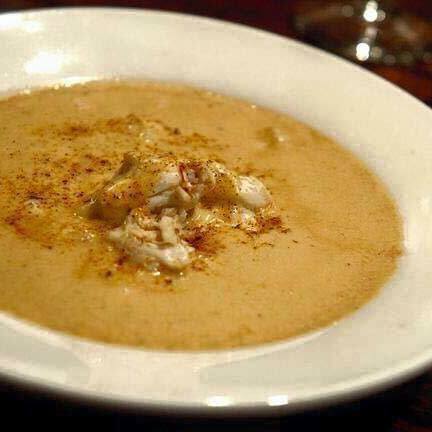 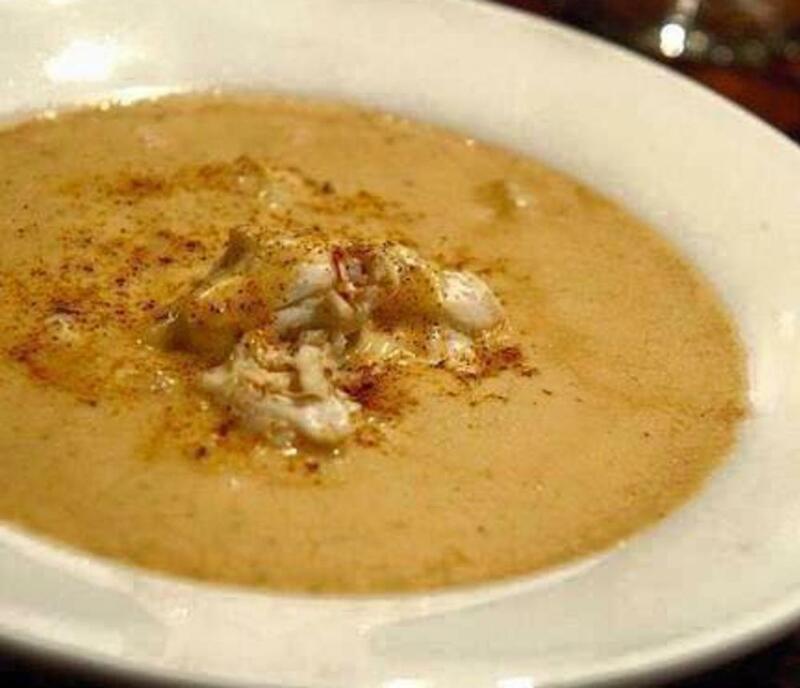 Our Crab Soup has won numerous awards, and led to our induction in the East Coast Crab Soup Classic Hall of Fame. 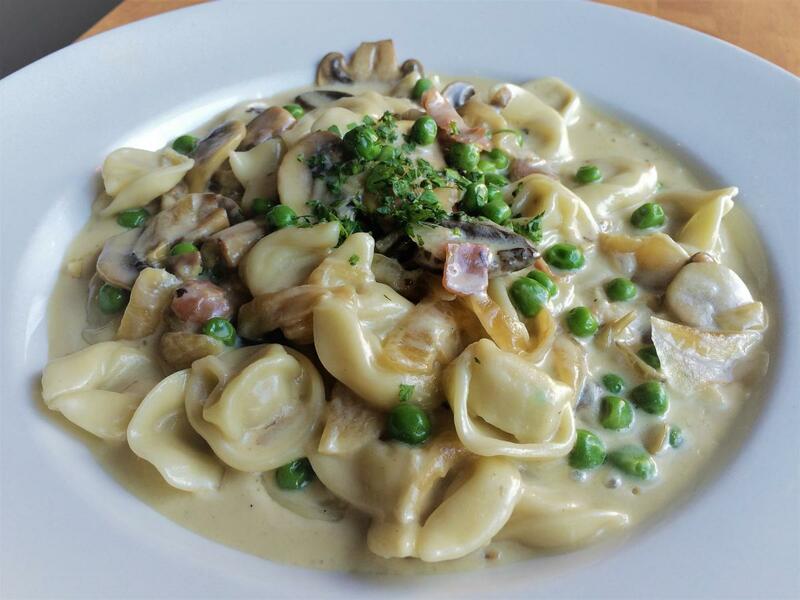 Try one of our private label wines to accompany your dinner.Join us at the Oceanfront for dinner, Sunday-Thursday 5pm-10pm; Friday-Saturday 5pm-12am.